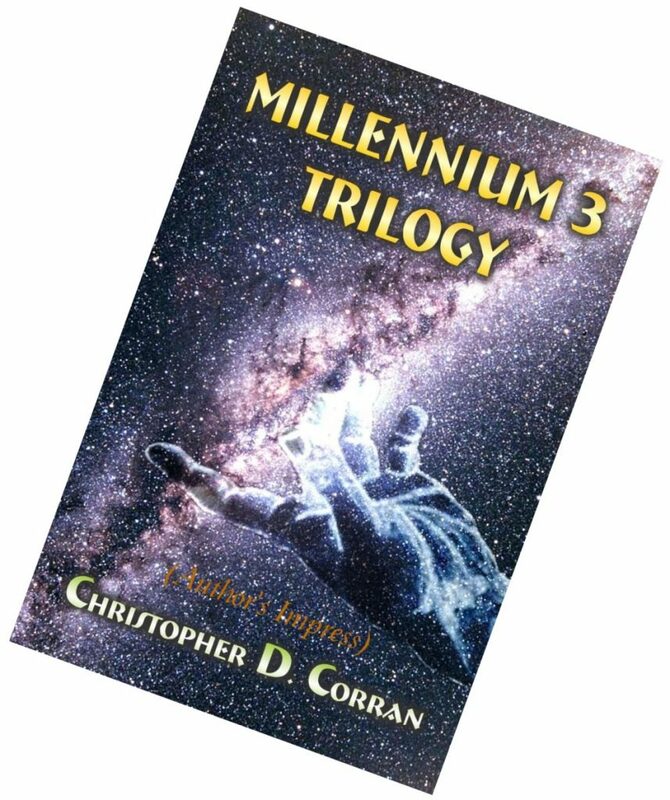 We finally publish the entire Millennium 3 Trilogy as one eBook. 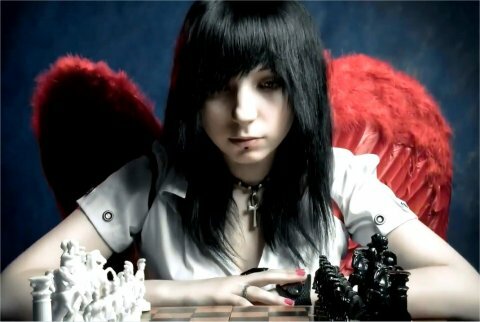 What CRUCIBLE is The Hand of God ? 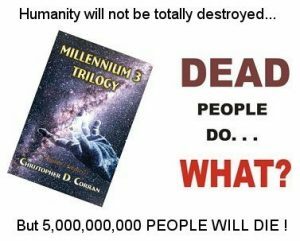 The Millennium 3 Trilogy YouTube video trailer has been released. 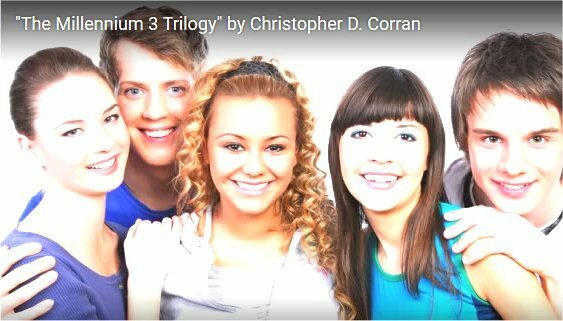 This video says a number of things which could not be plainly stated about any of the individual books, or in the book promotional videos. 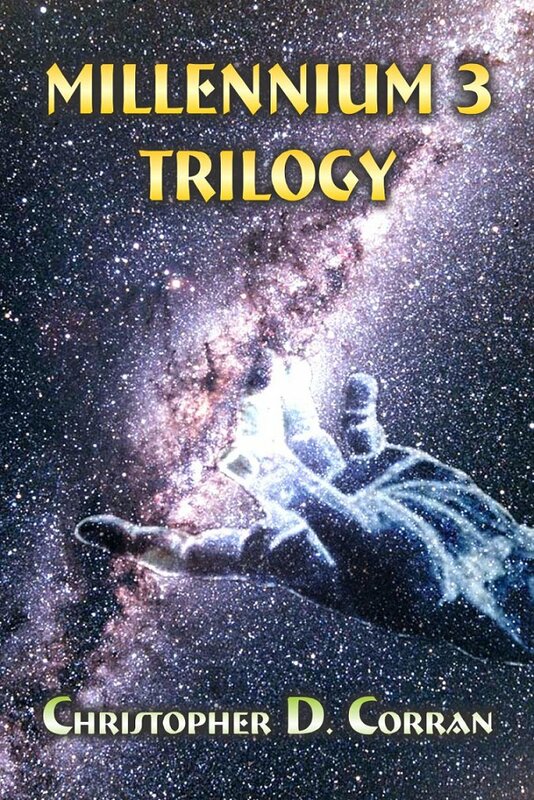 MAGOG-Millennium 3 was released for sale January 14, 2014. We have the YouTube Video Clip.